The 3L Luna pedal activated bin is an ideal bathroom bin where space is at a premium. 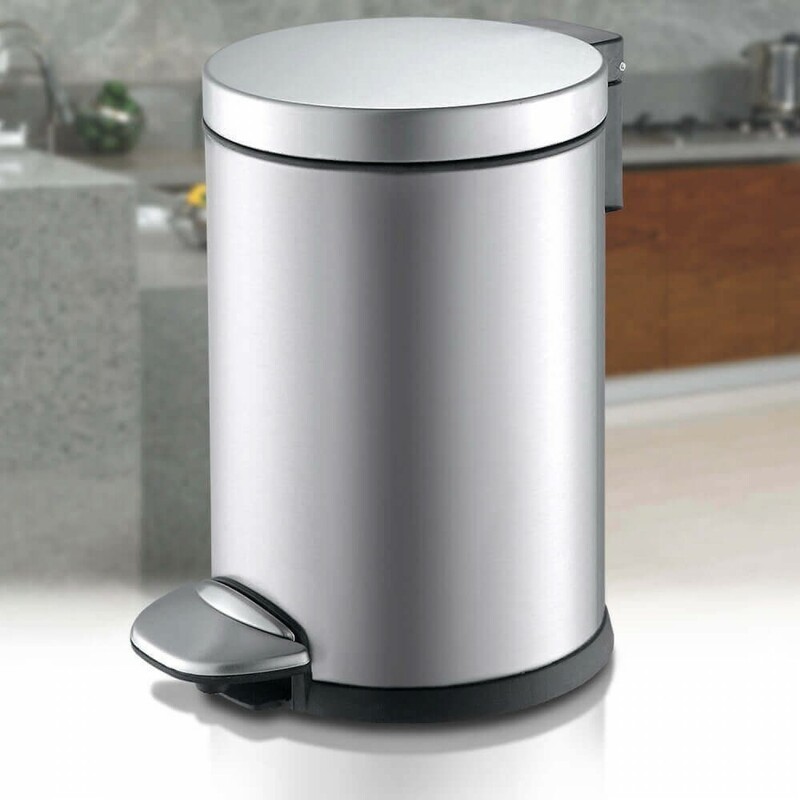 The 3L Luna is a stylish bin that has been made from brushed stainless steel to the highest quality. The pedal activation is smooth and durable and the bin will take any suitably sized bin bag of your choosing. The Luna is crafted from brushed stainless steel this bin is a stylish addition to your home or workplace, the inner bucket can be lifted out from the inside of the bin for easy cleaning.